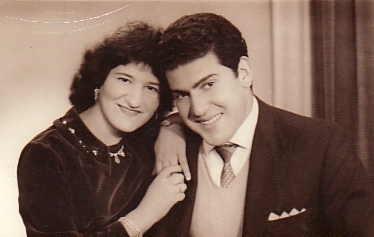 Above: My father, Panagiotis, with his mother, Irini. 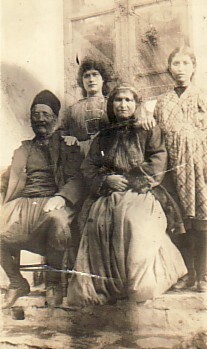 Above Right: My mother Evangelia's family. 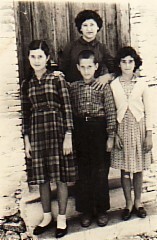 She is with her parents, Ioannis and Irini, and her sister, Amerisouda (standing left). 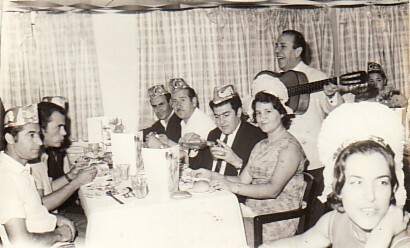 Above: Paleohori, mid 1950's. With Sophia, Georgios and Irini Markou. I am at the back. 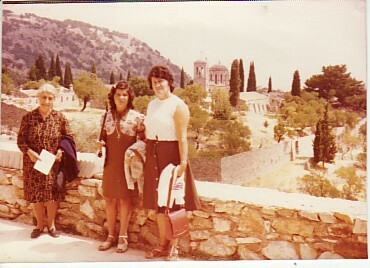 Above Right: With horiani, Mersina Markou. 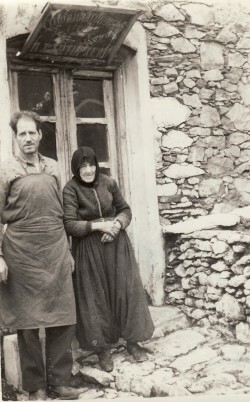 Above: With my husband, Georgios. 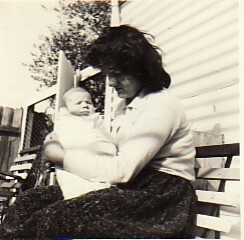 Above Right: With my son, Konstantinos. 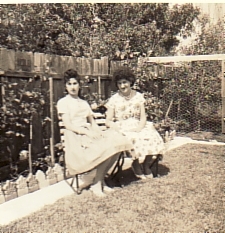 Above: Patris, 1969. With my husband, Georgios, and we are returning to Greece. Above Right: With my daughter, Sophia, on an excursion.